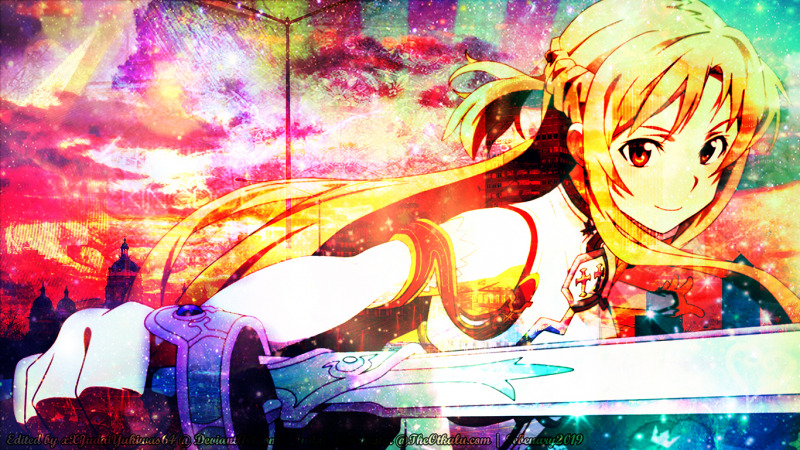 I finished season 1 of SAO, decided to make a wallpaper tribute featuring Asuna cause I thought she was cool. Also had fun making this. Made this with my friend Snowzi in mind. Happy Late birthday dear friend.